The CR range of 19″ rack mount laser chillers are designed to fit into standard electrical rack housings with a minimum depth of 600mm. CR rack mount laser chillers provide a supply process cooling water at constant temperature and pressure and are not to be confused with systems that provide chilled air for the purpose of cooling the internal air temperature of the housing. 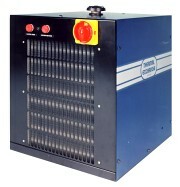 The CR range of 19″ rack mount laser chillers provide the ultimate in compact process cooling solutions. A combination of powerful cooling outputs and coolant flow rates makes this versatile range of circulating chillers suitable for many laser cooling applications where space is at an absolute premium and existing equipment is most probably already in a rack mount configuration. All of the CR 19″ rack mount circulation laser chillers incorporate an air-cooled refrigeration system (water cooled condensers optional) with a coil-in-tank evaporator. A stainless steel reservoir provides an optimal thermal buffer whilst a stainless steel evaporator ensures corrosion free operation. 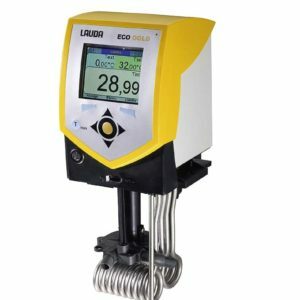 The coolant pump is also stainless steel and the water circuit is compatible with ultrapure deionised water. 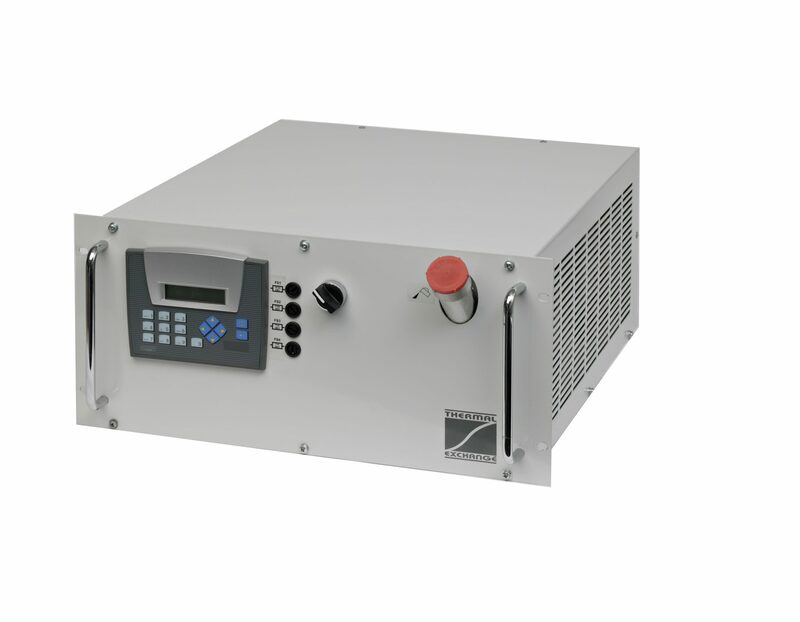 The entry level CR 19″ rack mount laser chillers come with an impressive array of features fitted as standard. 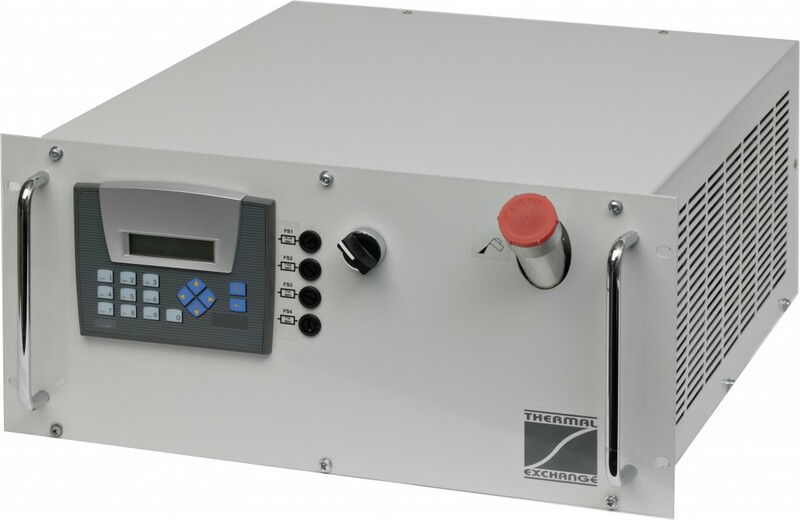 Digital temperature control provides simple adjustment, visual temperature display and control stability to +/-0.75 ⁰C, whilst +/-0.1 ⁰C stability is provided as an option. Safety interlocks include low coolant level, high coolant temperature and high/low gas pressure warning. * Coolant delivery temperature 20°C , ambient 30°C.